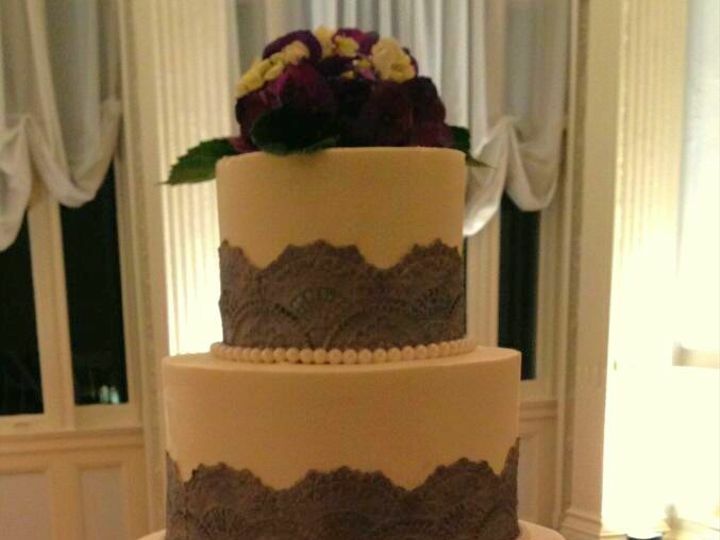 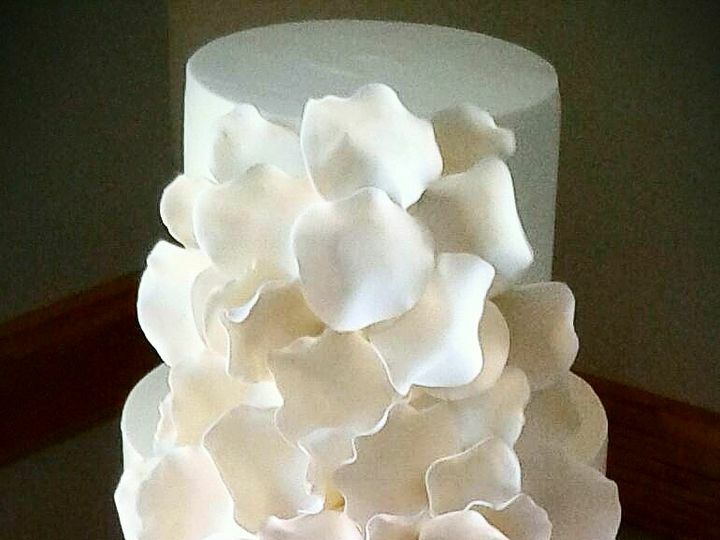 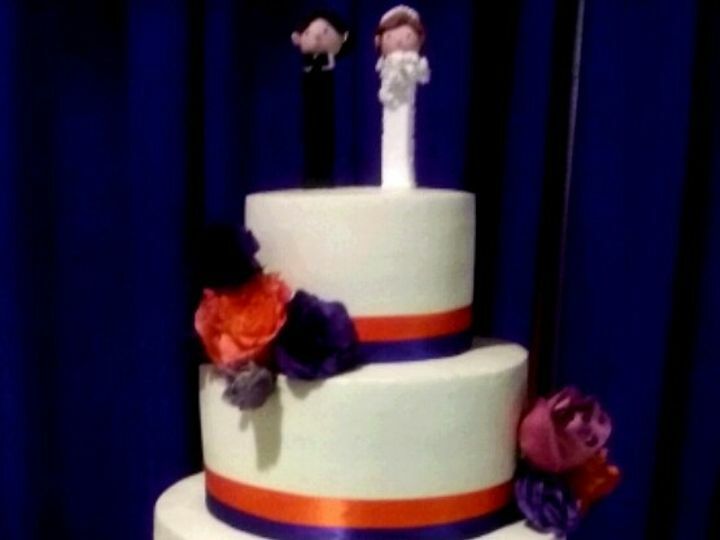 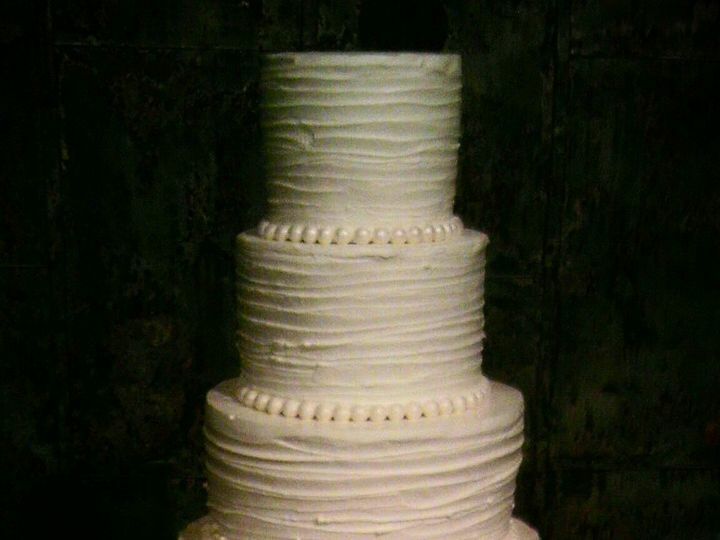 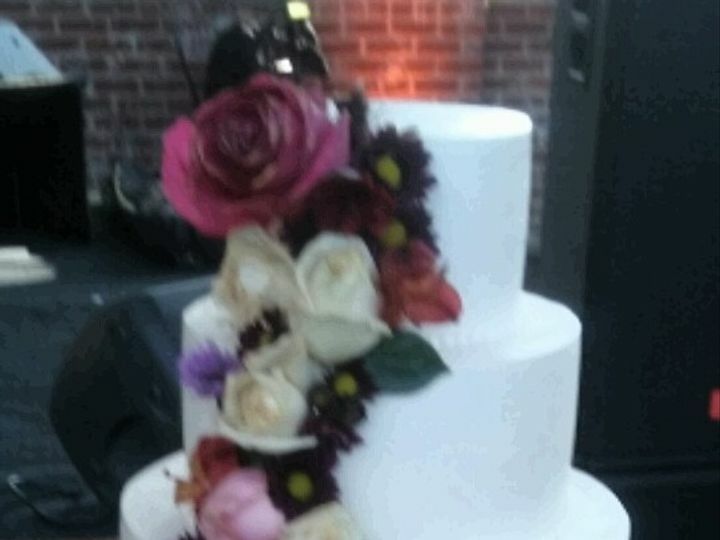 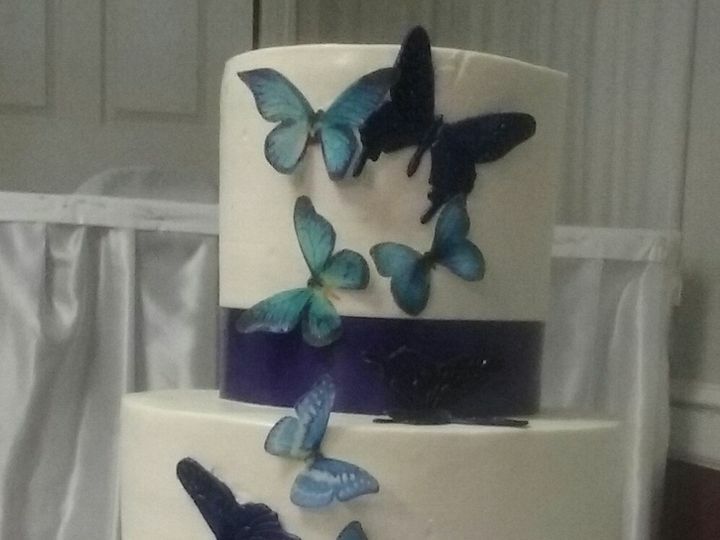 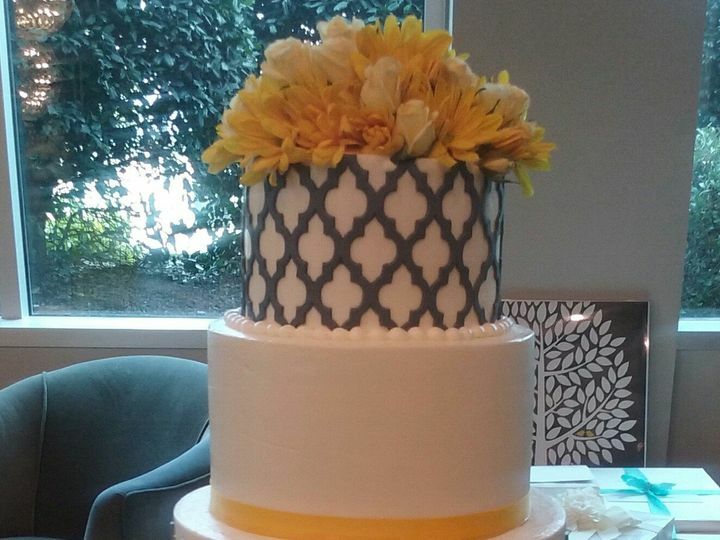 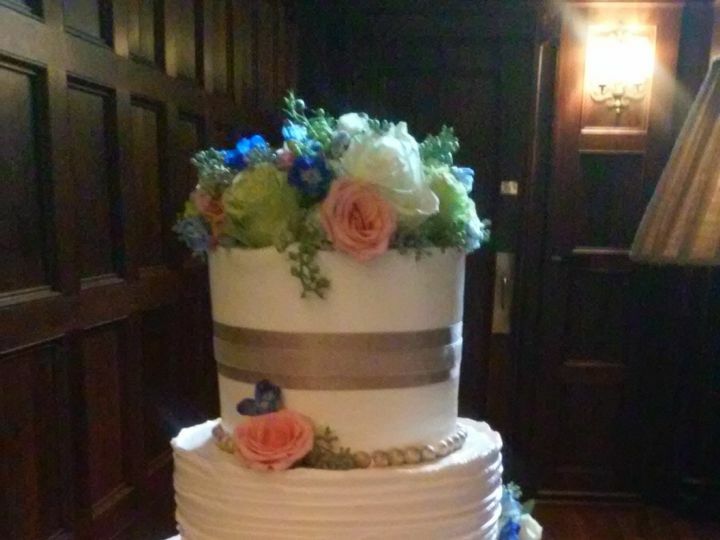 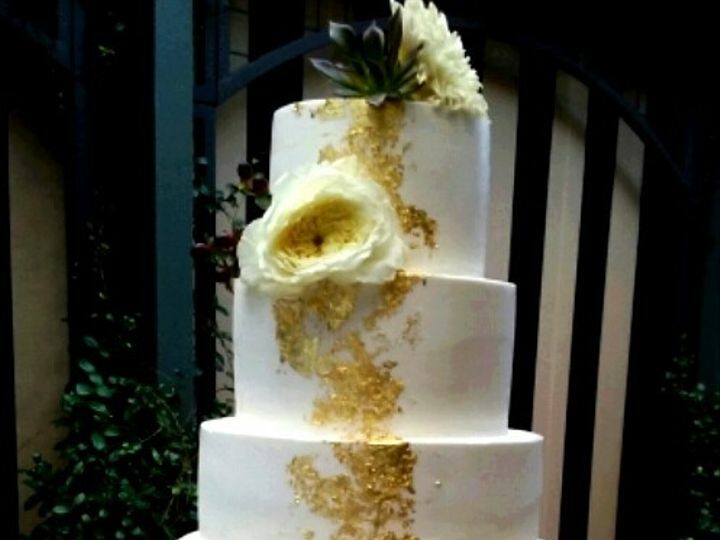 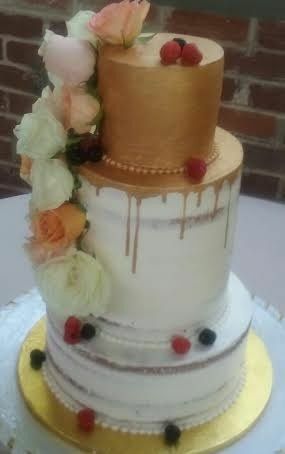 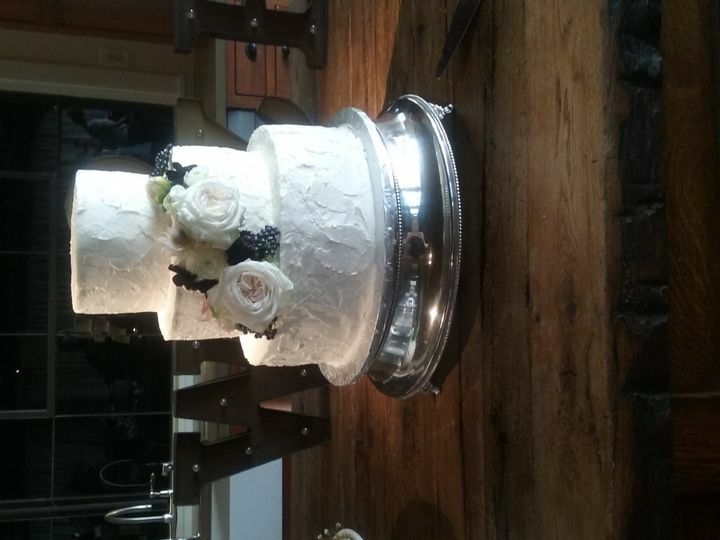 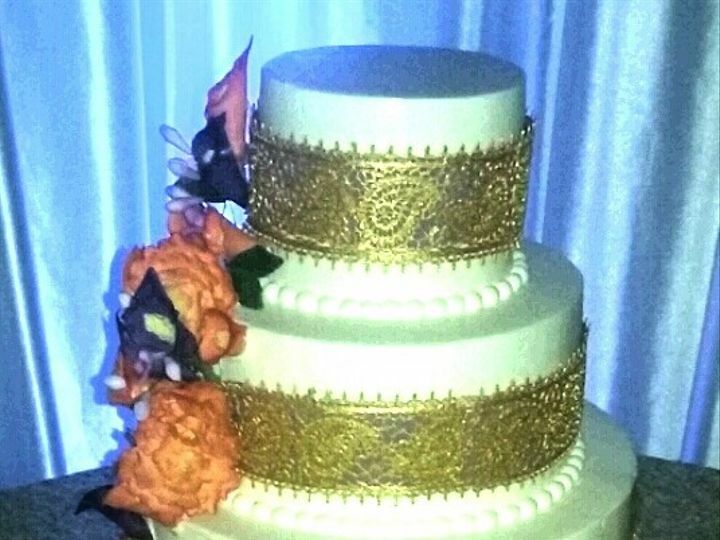 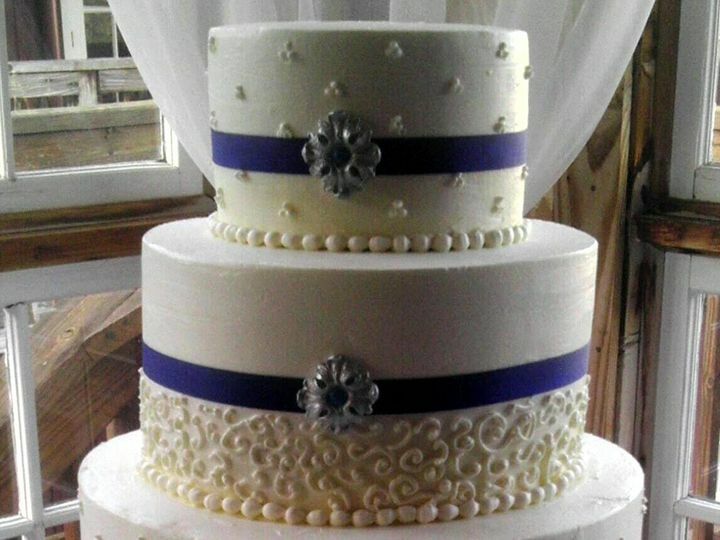 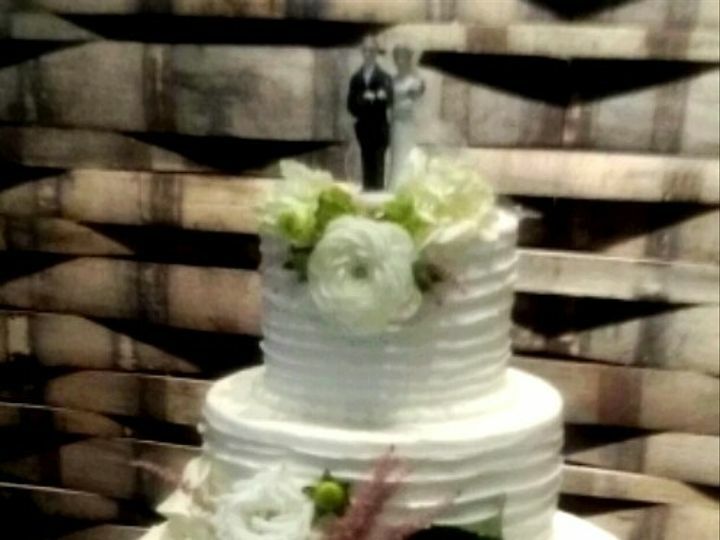 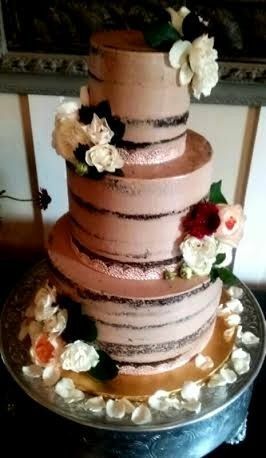 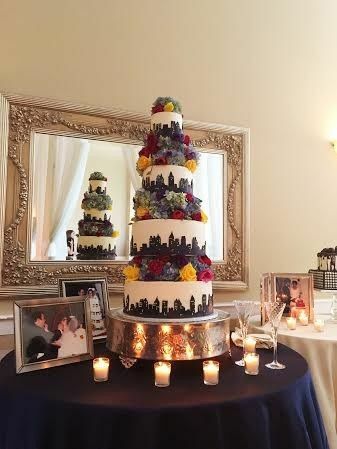 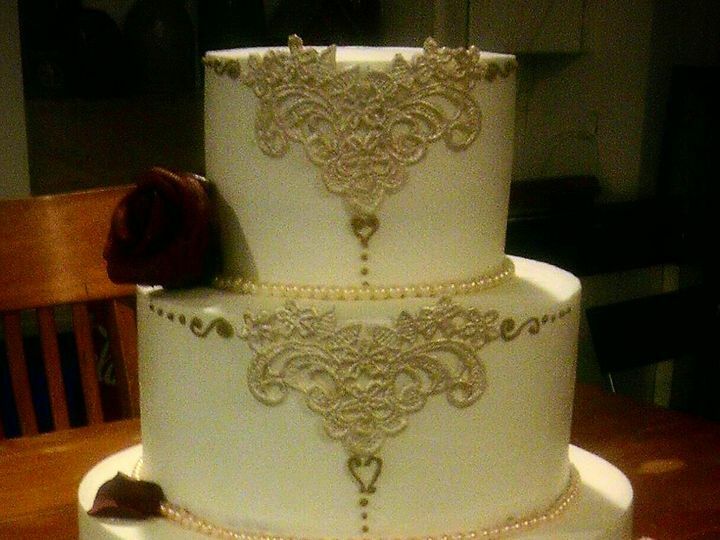 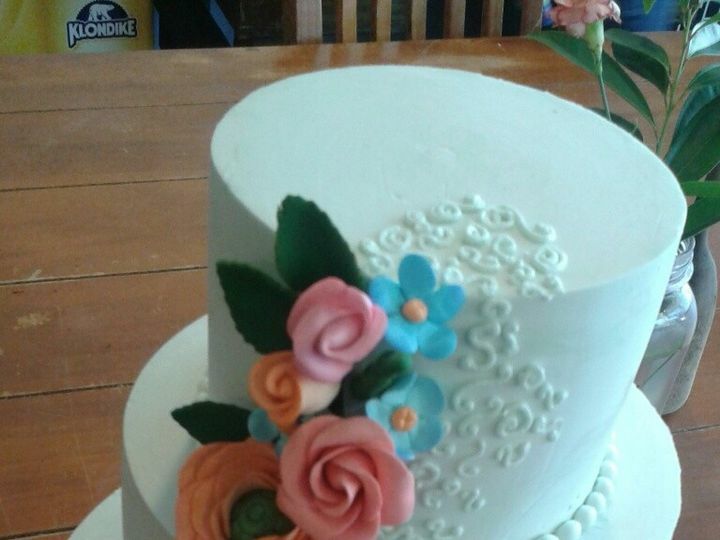 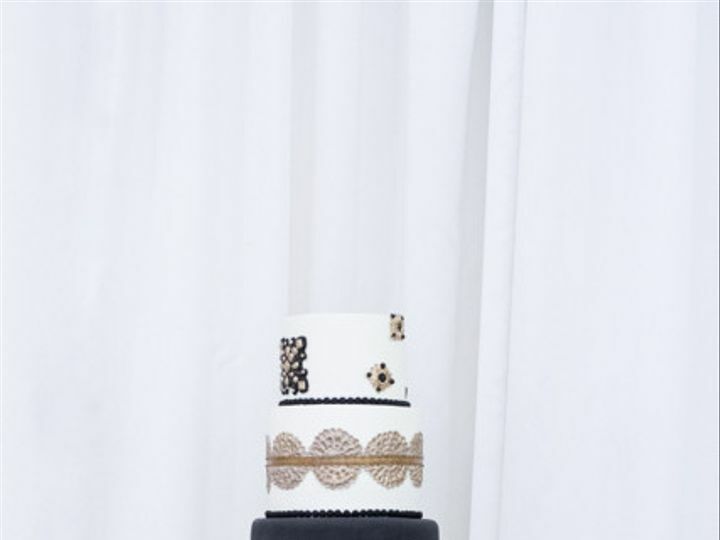 Whether you have been dreaming of your wedding cake or are just starting to consider your flavor and design options we will work with you to create the perfect cake or desserts for your unique style. 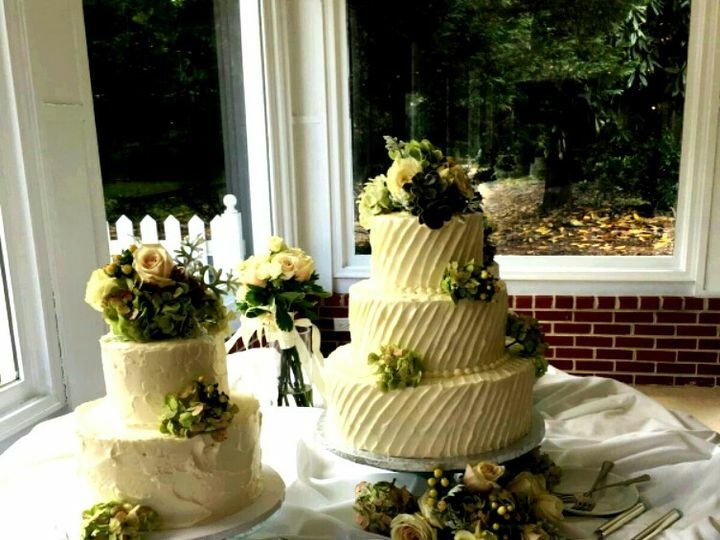 Cake Hag is the award-winning home of scratch-naturally delicious cakes, pastries and desserts. 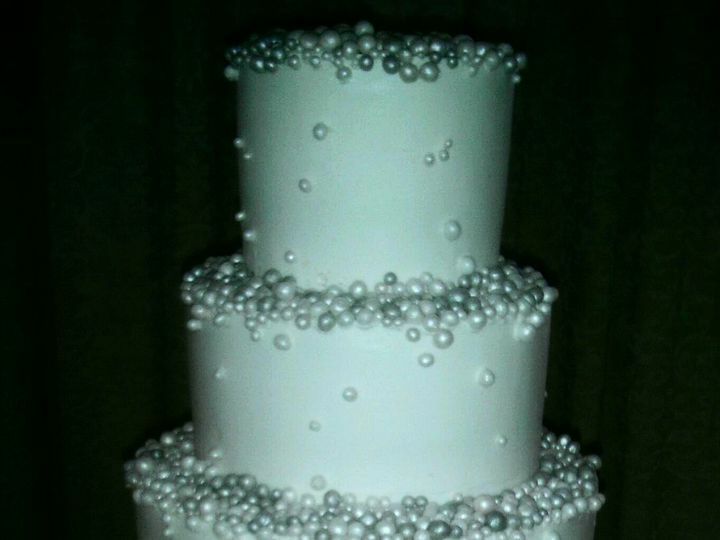 Our all-natural (no preservatives, chemicals, pesticides, hydrogenation, hormones, antibiotics or GMO in our ingredients!) 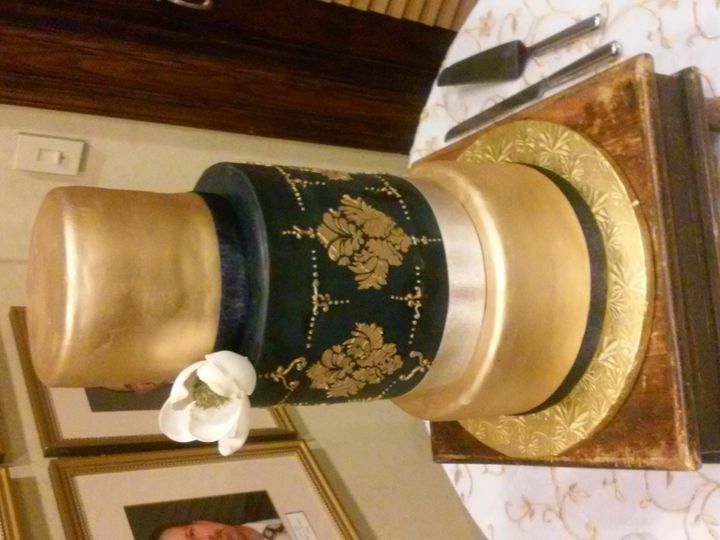 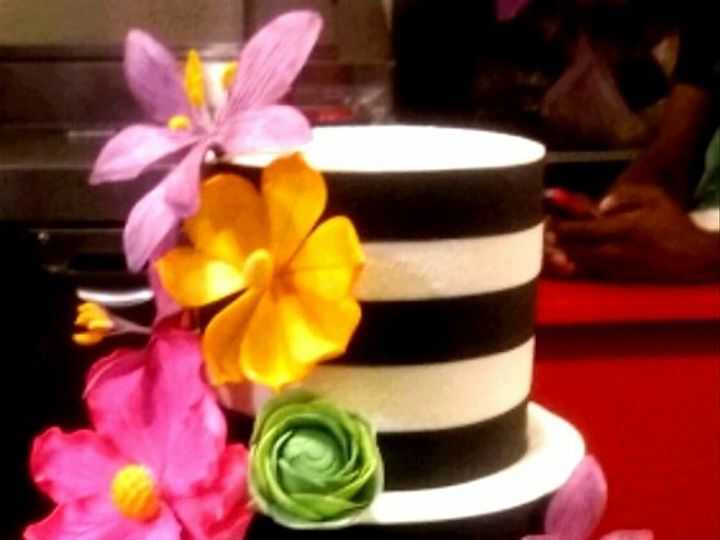 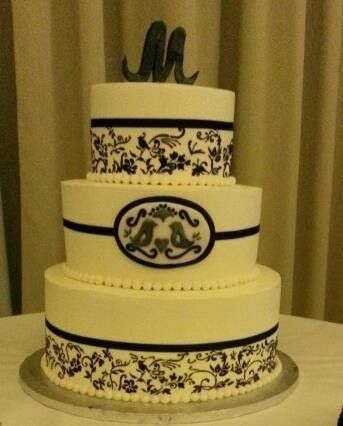 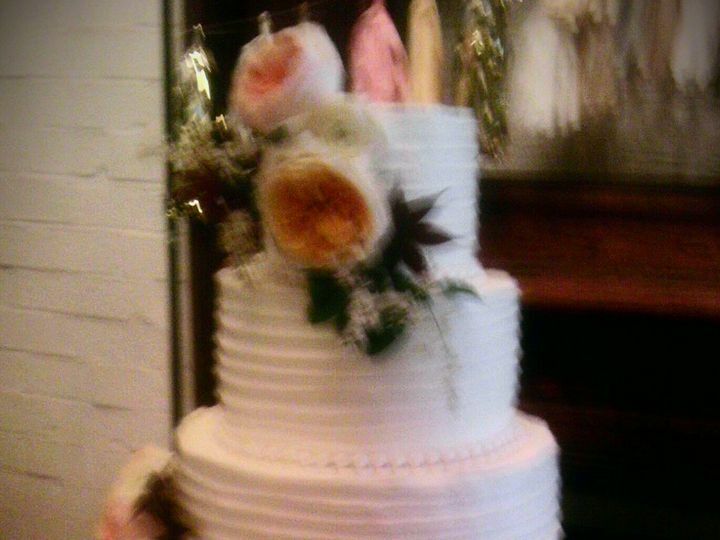 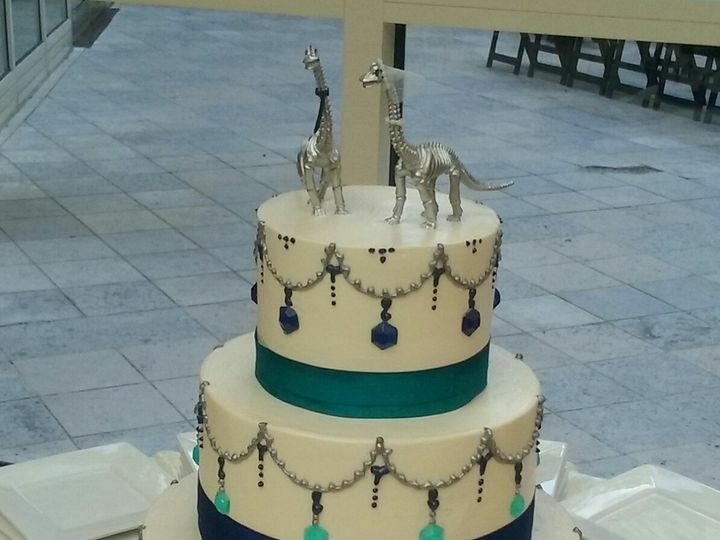 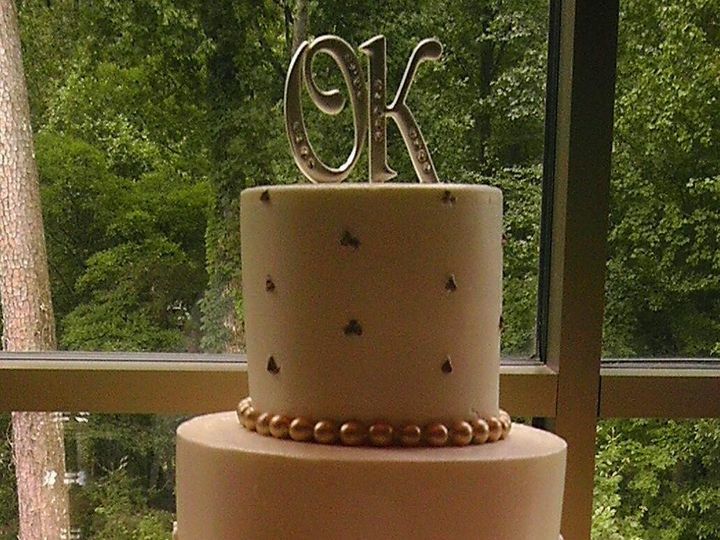 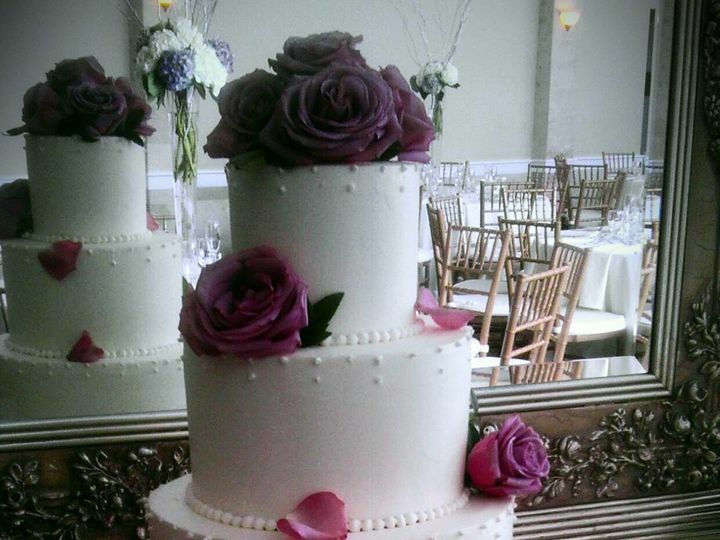 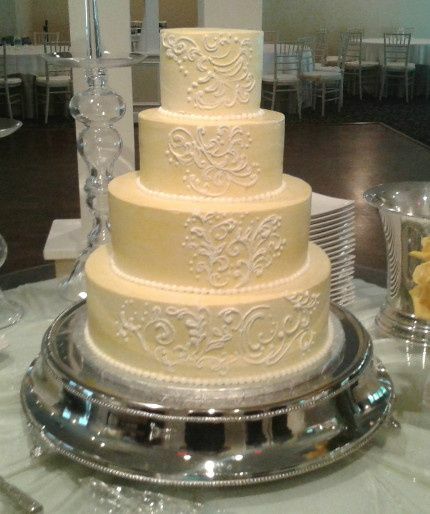 cakes and desserts are custom-made to order; handcrafted especially for your event. 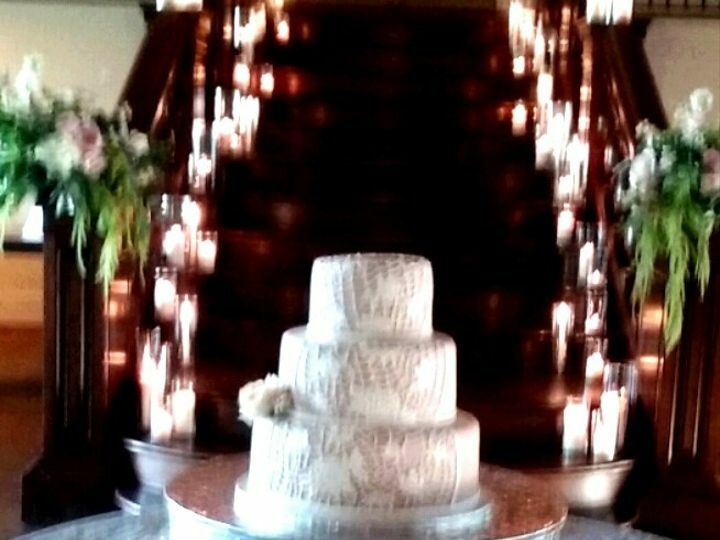 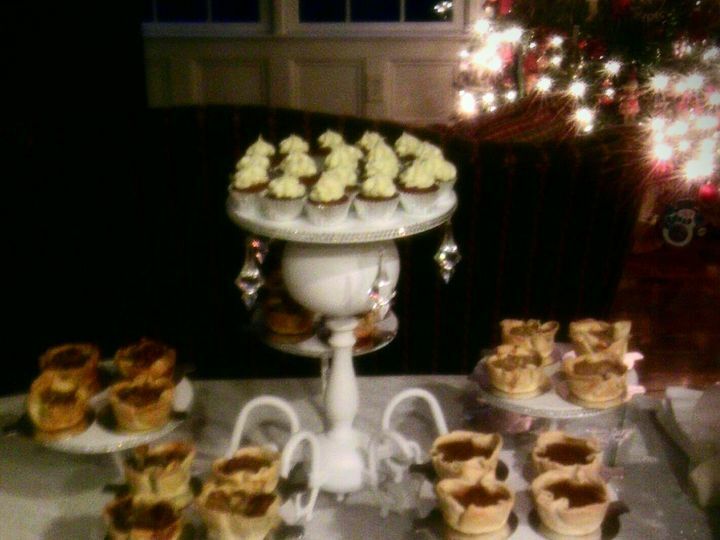 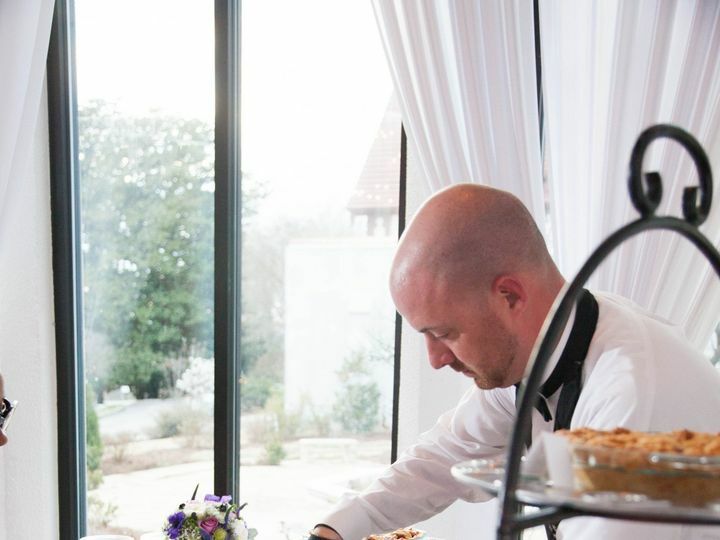 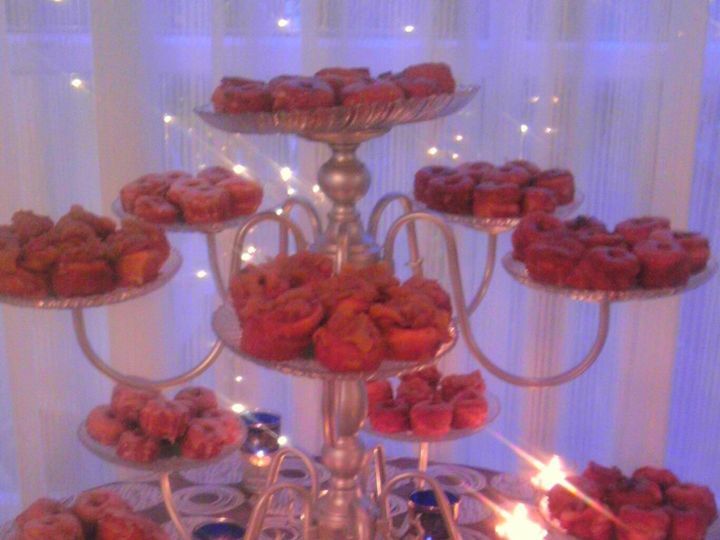 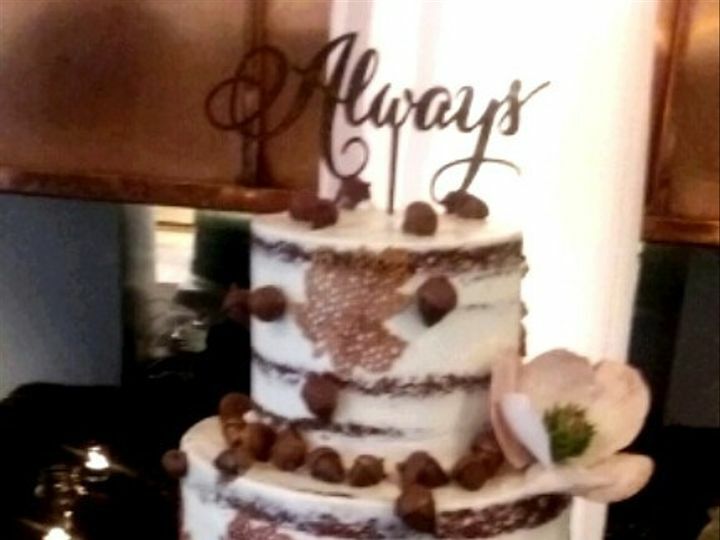 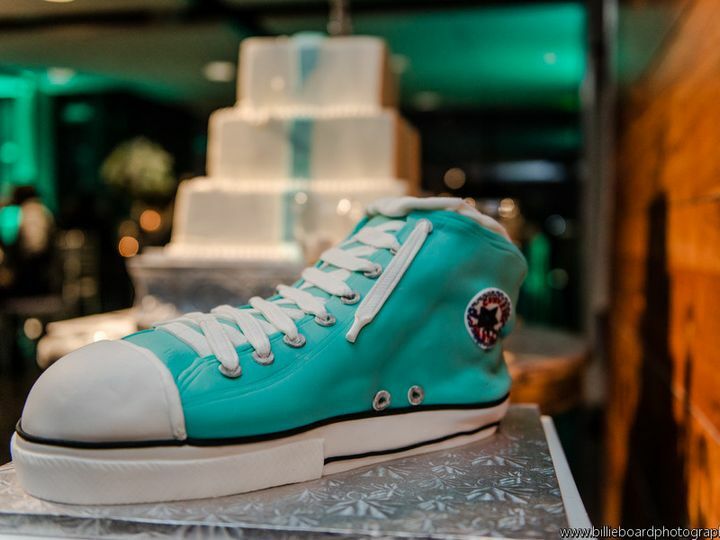 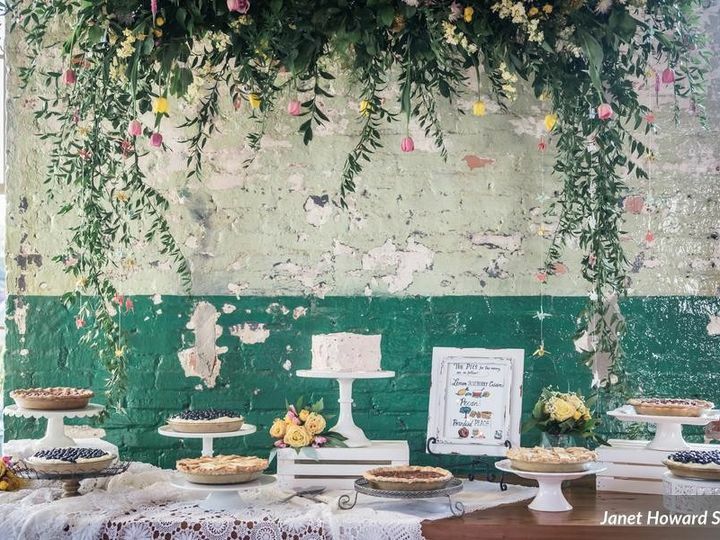 We specialize in Wedding Cakes, Groom's Cakes, Wedding Cupcake displays, Dessert Bars, Pie Weddings and staffed, interactive experiences like our Fried Pie stations, Fosters Stations and Cupcake Bars. 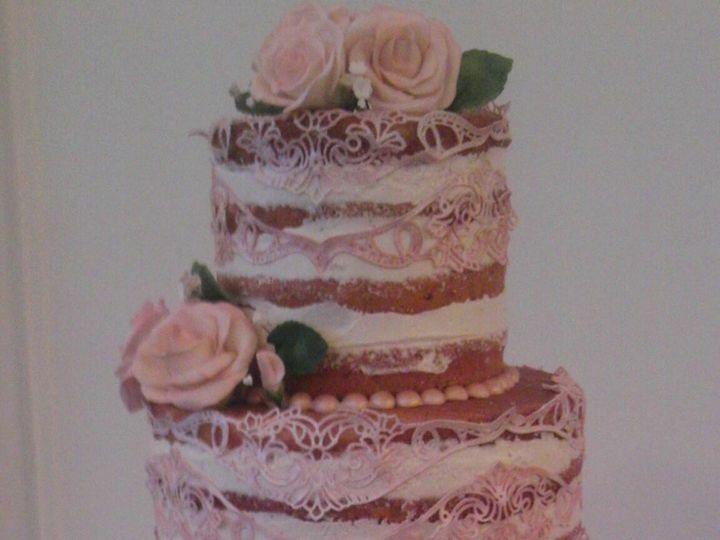 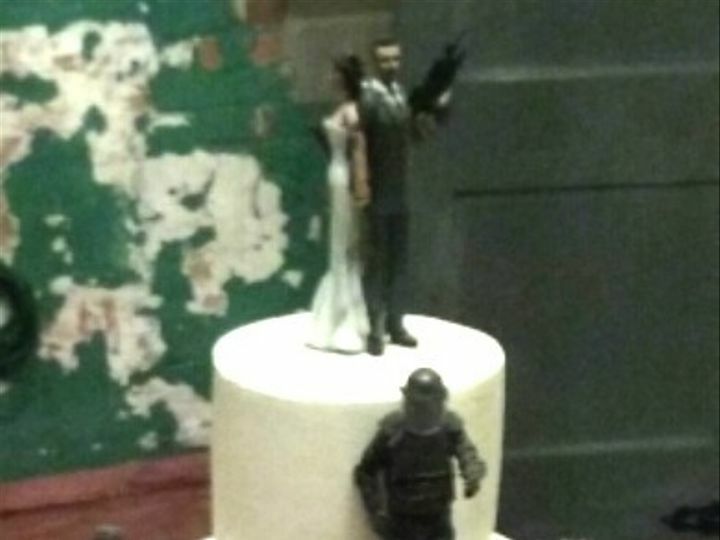 New for 2015 - we've introduced a line of Affordable Wedding Cakes. 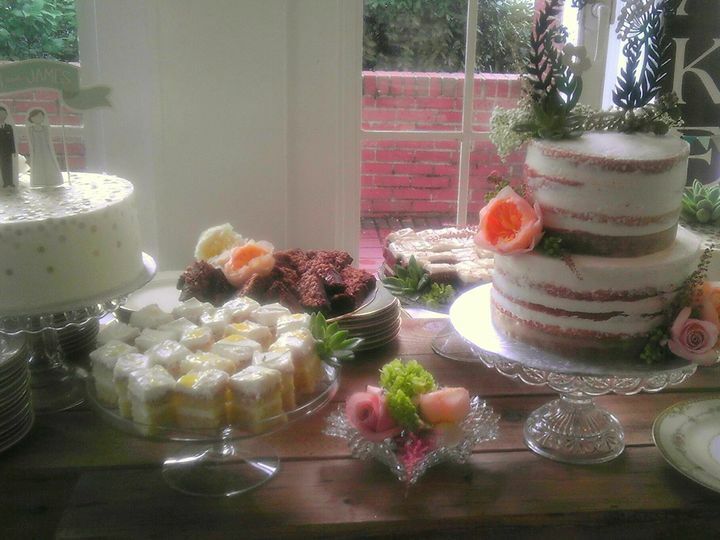 We invite you to try our unique flavor line up and spead the Yummmmmmm! 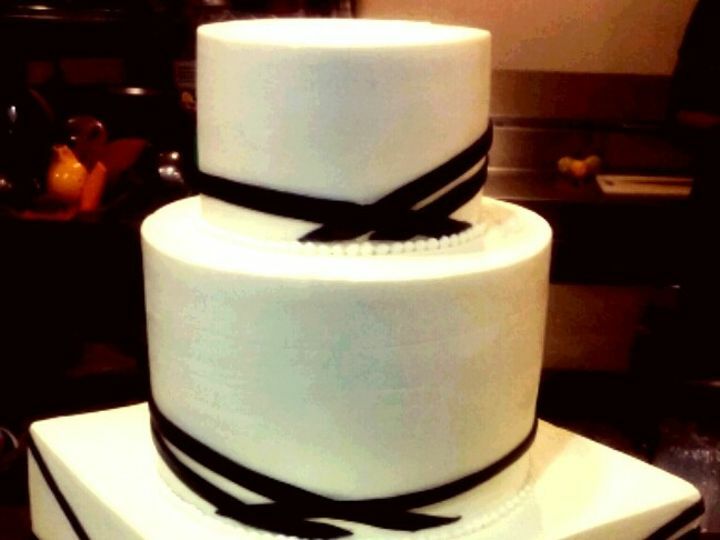 Are you licensed by the state health department?